The Akai MPC 2.3 software and firmware update introduces three instruments, a variety of effects and much more. 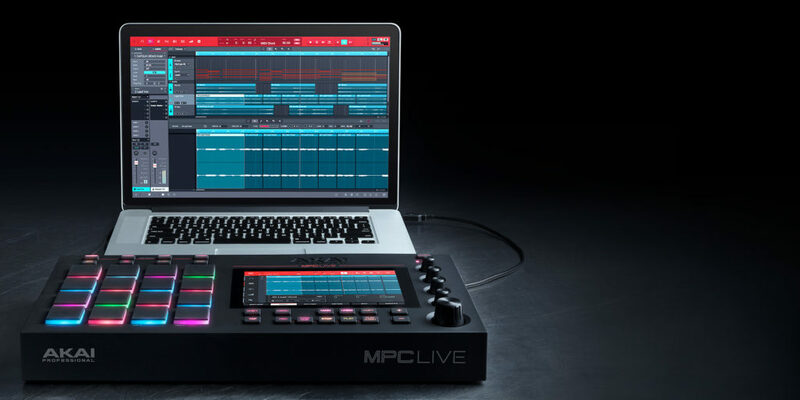 The new updates elevate your MPC from the advanced sampler, sequencer and arranger into a full-on music production and live performance powerhouse. 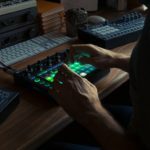 The new Akai MPC 2.3 update introduces three new instrument plugins that work both standalone on your MPC X or MPC Live, and in your DAW as a VST/AU plugin. First up is “Tubesynth”, an analog modelling polysynth, based loosely on Air Music’s highly-acclaimed Vacuum Pro synthesizer plugin. 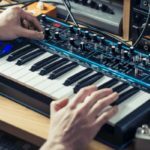 “Electric” is a modelled electric Piano instrument and finally “Bassline” which is inspired by classic monosynths, with a modern twist. 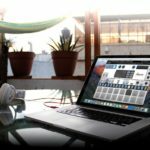 Each of the new plugins come with a stack of presets to use either on your standalone MPC hardware or your DAW computer. 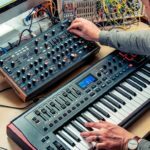 The Akai MPC 2.3 update also sees the introduction of a new Autosampler feature, which allows you to quickly create multisample instruments of either an instrument plugin or your rare hardware synth that you don’t want to take on the road with you. 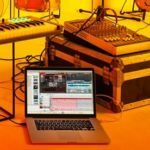 Are the plugins available to users who don’t own Akai MPC hardware? 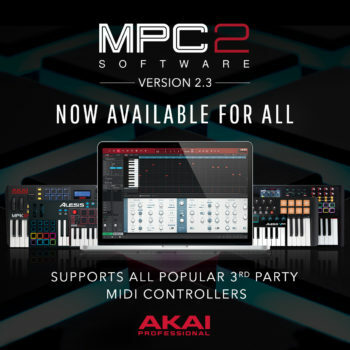 The new Akai MPC 2.3 update also sees some new effects and a host of performance and usability improvements. 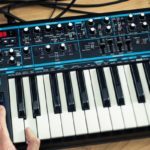 The sampler now has a looping crossfade setting, allowing for much smoother transitions for short samples, there are new Tape-Stop, Ring Modulation and Wavefolder effects. 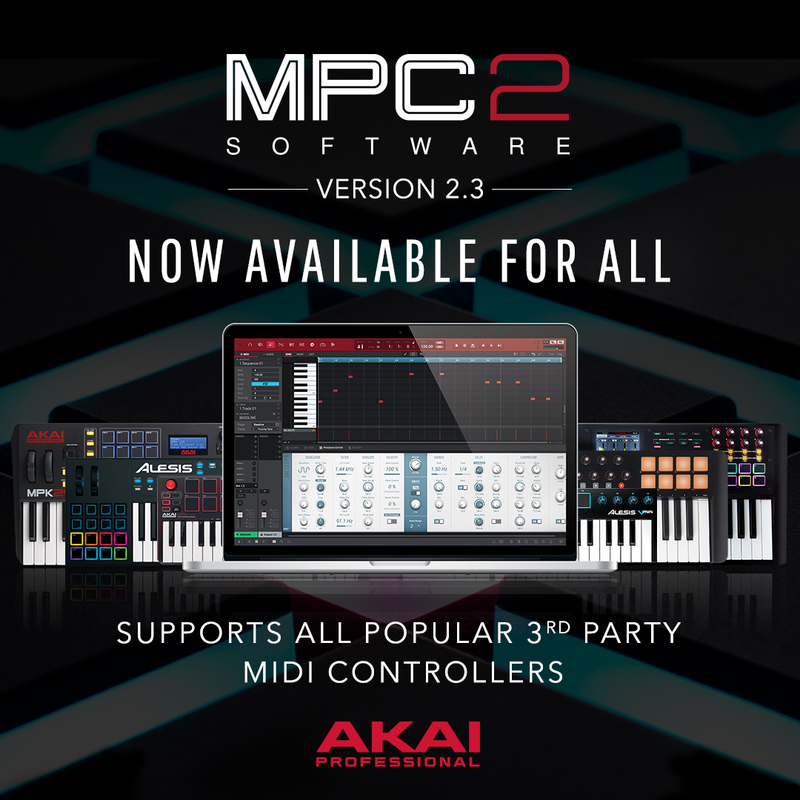 The new Akai MPC 2.3 software package is not only available to MPC X and MPC Live users, if you want the plugins to use in your DAW you can purchase the package for USD $199 (Around R2800), otherwise existing MPC Software 2 owners can update to the latest version for free. If you’re an MPC Software 1 or MPC Essentials owner, you can update for USD $99 (Around R1400). For more information, check out Akai’s website.